Read more about Is our food system the solution to climate change? Abdulmutalib Yussuff is an engineer with specialization in energy, climate policy, and development. He has a hands-on experience developing mini-grid projects and researching renewable energy systems and their impacts on climate and costs to society. He specializes in energy market research, energy modeling and analysis, and feasibility studies. Among other peer-reviewed publications, he has published an Op-Ed on renewable energy support policies and some of the challenges in meeting the global climate goals. 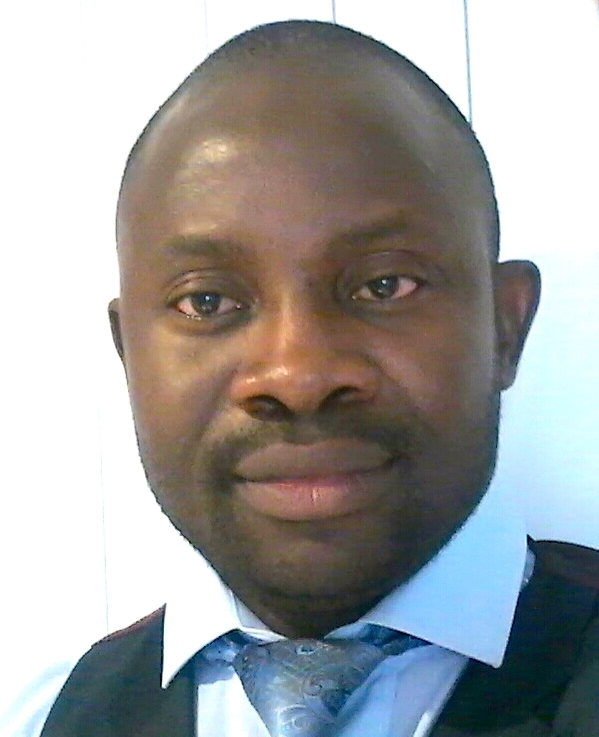 Abdulmutalib has worked as a Senior Officer with a government agency in Nigeria with mandates on overall energy sector policy formulation and planning. He worked as the Project Development Lead in the US African Development Foundation (USADF) funded off-grid renewable energy project ‘Waste2Watt’ implemented by Ajima Farms and now powering over 100 households and businesses in two communities in Nigeria. He has served as an Advisor for GOPA-Intec GmbH on the World Bank’s IFC renewable energy market research to assess the potential for business and consumer financing. He is a member of the World Bank’s IFC Lighting Africa National Advisory Committee (LANAC) in Nigeria. He also served as a short-term consultant for the World Resources Institute in the conduct of urban services research with focus on energy, water, housing, transport access in Lagos, Nigeria. Abdulmutalib earned a BEng in Chemical Engineering, and MSc in Sustainable Energy Systems from The University of Edinburgh. He has participated in Climate-KIC Summer school at Potsdam Institute for Climate Impact Research, and Grantham Institute for Climate Change at Imperial College London. Ariani Wartenberg is an environmental scientist with experience in both academia and the public sector. Her research and work have focused on human-nature interactions, particularly on the links between deforestation and forest degradation, natural resource management and land-use change in tropical forest frontiers. 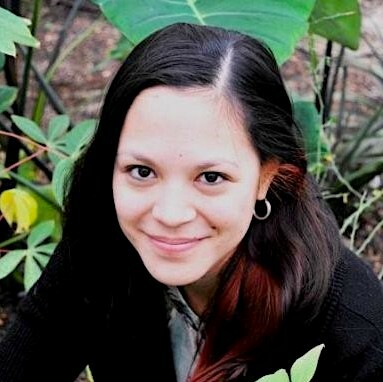 Ariani is currently a visiting scholar at University of California Berkeley, where she investigates land-use change dynamics in agricultural contexts and subsequent shifts in ecosystem services across landscapes. She holds a PhD in agroecology from the Swiss Federal Institute of Technology in Zürich, Switzerland, obtained in collaboration with the World Agroforestry Center (ICRAF) in Bogor, Indonesia. Her PhD research examined plant biodiversity and soil fertility interactions in smallholder cocoa agroforests in Indonesia, and in her thesis work she successfully developed a multidisciplinary approach to evaluate drivers of farm management decisions in a real-world case study. Prior to her PhD, Ariani obtained a Master’s degree in Environmental Science and Policy from Columbia University. She has worked for several public sector institutions including the World Bank, the International Fund for Agricultural Development, the French National Institute for Agronomic Research and the Asia-Pacific Network for Sustainable Forest Management. Barbara X. Rodriguez has devoted more than a decade to the study of GHG emissions in the built environment. In 2007 she became the first LEED AP woman in Chile, and since then she has contributed unceasingly to the AEC industry adoption and development of better analytic tools to assess operational and embodied carbon for Net Zero Carbon buildings. 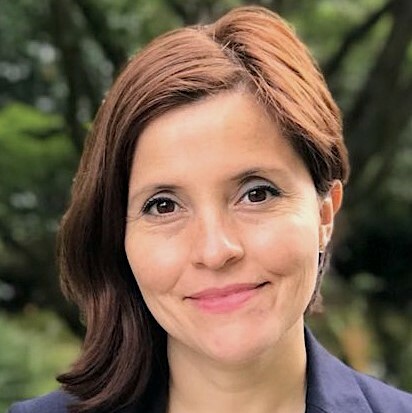 She was the Chief Sustainability Officer at the Center for Innovation, Research and Development of Building Structures and Materials at Universidad de Chile, where she led the first EPD program for the building industry in Latin America. She was the director of ECOBASE, the first nationwide LCI for building materials in Chile, including the online calculator created for the local building industry. Barbara is currently a PhD Candidate in the Built Environment Program in the University of Washington where she works for the Carbon Leadership Forum, focusing on embodied carbon in HVAC systems and refrigerants. Phil Metz is an independent sustainability researcher focused on developing and applying scientifically-grounded practical tools for mitigating climate change. Areas of concentration include biophysical economic and polycentric approaches for addressing climate change at urban and regional levels. Phil is expert across a range of energy markets with a special focus on building energy systems, including residential, commercial and industrial buildings; photovoltaics and other renewable energy systems; energy storage; and electric utility / grid-scale energy systems. 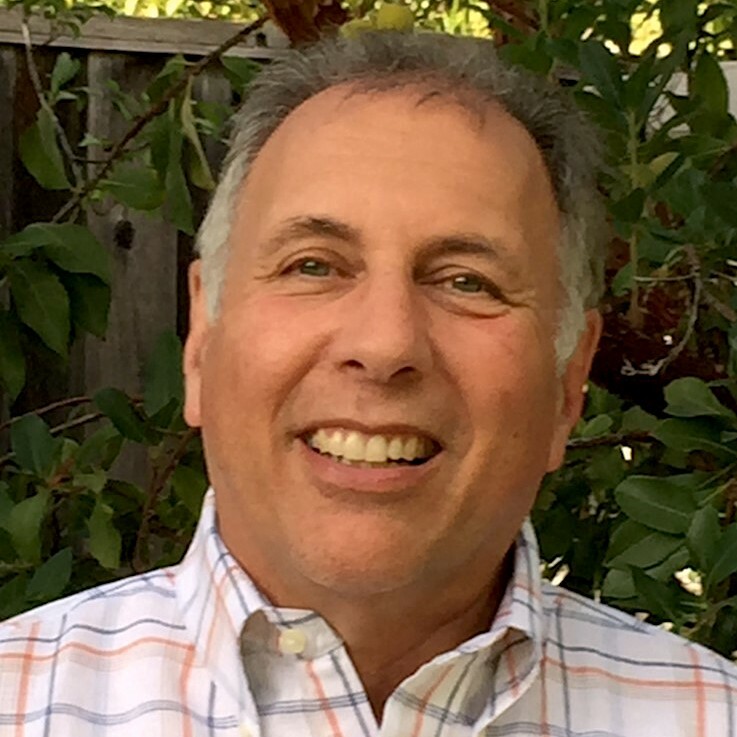 Phil’s professional experience includes VP-level marketing and sales leadership roles with revenue and P/L responsibility, as well as Director-level management consulting on technological innovation, energy and business strategy. Publications include The Path To Sustainability-Driven Innovation, (Research-Technology Management 2016) which addresses how companies can leverage environmental sustainability to drive innovation and create business value. Phil holds a PhD in theoretical physics and MBA in marketing. He is an avid road biker. 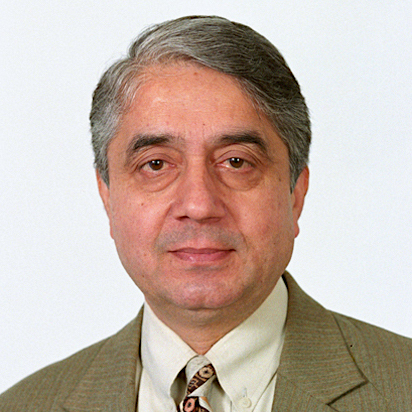 Ashok Mangotra is a former Civil Servant with over 35 years’ experience of working in a wide variety of public positions and sectors in the States as well in the Central Government of India. Over a decade has been spent working in the fields of conventional and renewable energy. As Joint Secretary in the Ministry of New and Renewable Energy (MNRE), he was a member of India’s negotiating team at the Climate Change talks and was made the point-person for “mechanisms” on behalf of G-77 and China at these negotiations. He started the CDM process in India. While in MNRE, he helped formulate the policies and implemented one of the largest renewable energy programmes of the world. As National Project Director he implemented four of the pioneering UNDP/GEF GHG-abatement projects in the fields of small-hydro, waste-to-energy and rural energy. He retired as Secretary to the Govt of India in the Ministry of Home Affairs where he was also responsible for the overlay of Climate Change Adaptation and Disaster Risk Reduction. An Honours Graduate in Electrical Engineering from BITS, Pilani he has a Post Graduate degree in Public Administration from the Indian Institute of Public Administration. Currently he is engaged in conducting research for a PhD from TERI-University in the field of climate change and renewable energy policy of India. mitigation and adaptation co-benefits (comparing changes in CO2 emissions and climate vulnerability). 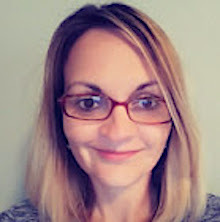 Martina earned her Master and Ph.D. in Environmental Science from Wageningen University in the Netherlands with focus on Environmental Systems Analysis. Before joining the Project Drawdown, she worked as postdoctoral researcher at the Institute on the Environment at the University of Minnesota and at the Earth Institute of the Columbia University. She was active collaborator of the Notre Dame Global Adaptation Initiative of the University of Notre Dame where she co-developed Urban Adaptation Assessment tool funded by Kresge Foundation. Martina also gained experience from national and international environmental policy, while working as a policy officer at the Ministry of the Environment of the Czech Republic. She was helping to chair meetings of the EU Member States during the 2009 Czech Presidency in European Union.